Flume released the video for his track “Say It” featuring Tove Lo. The video, directed by Nez, follows a woman and a mystery figure as they dance across a glass surface in a weightless world. With spinning visuals that tow the line between disorienting and strikingly beautiful, the song’s visual treatment perfectly echoes the track’s commentary on love as a confusing yet intoxicating beast. Watch the video below and be sure to get to know his new album Skin if you haven’t already. Check out the Future Classic article HERE! Check out the Mom+Pop article HERE! 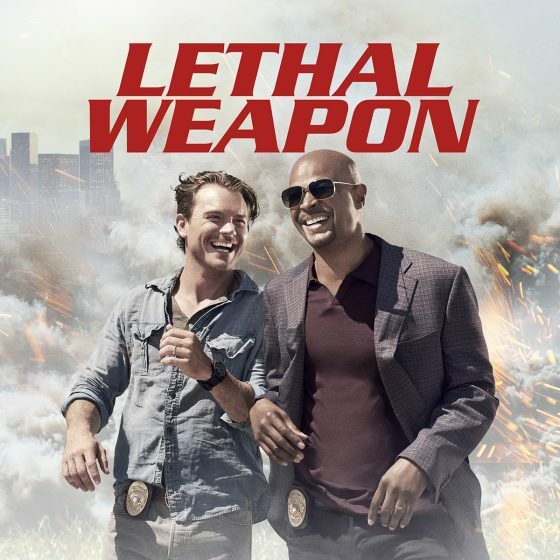 Lemaitre Does Lethal Weapon – Check Out The Promo! Catch the series Wednesday’s at 9pm! Watch here! Majik featured on Fox’s new series Pitch! TONIGHT! 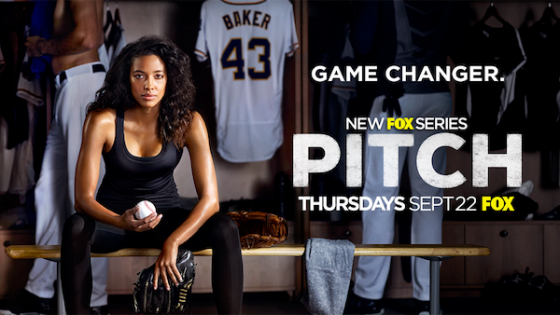 Catch Majik’s “It’s Alright” tonight on Fox’s new series – Pitch! Better Things – Only Girl Airing TONIGHT! PAPA‘s new music video for “Comfort’s a Killer” was released today. The new album, ‘Kick at the Dust’ is out now on Hit City USA! Check it out! 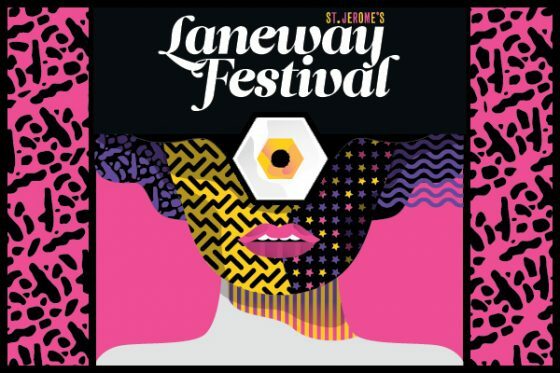 ST. JEROME’S LANEWAY FESTIVAL – Tickets On Sale Now! We are proud to have Hidden Track’s Gang of Youths, Sampa The Great, and Tourist part of this year’s lineup. Laneway will be touring through Adelaide, Auckland, Brisbane, Fremantle, Melbourne, Singapore, and Sydney.